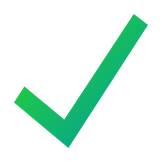 Resolving simple issues surrounding the marijuana industry with blockchain technology looks like a creative marketing tactic. The team checks out as real people, though the CEO appears unqualified and gives off the vibe that she is a paid figurehead with a clean record in order to raise capital. Company has nothing to show for besides excessive marketing and looking to raise an absurd amount of money for a niche concept. 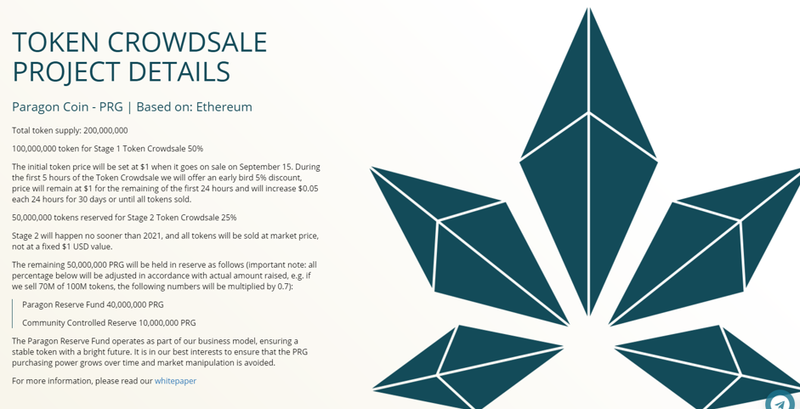 According to the whitepaper a large amount of funds will be used for incubator office space? Really? Requesting too much money for a niche market and providing no clear deadlines is a questionable business practice. 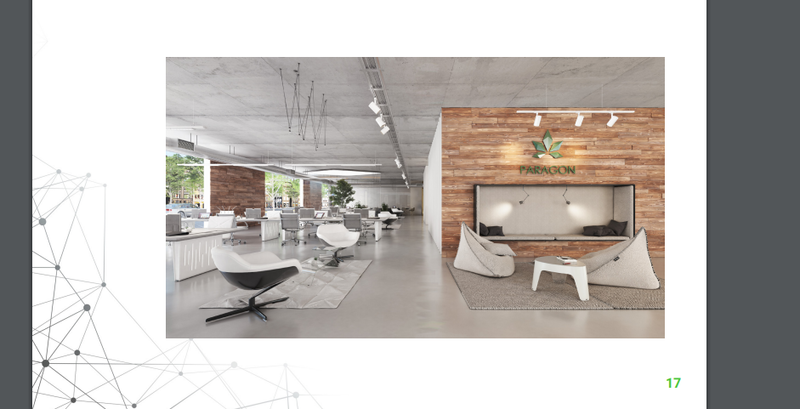 The Paragon Coin claims to provide a complete solution to the marijuana industry without knowing or defining the specific challenges that the industry faces. The CEO seen here had difficulty finding information, so her solution was to ask her husband to get her own private blockchain, and thus, Paragon was born. This unconvincing story can only be spewed from of the mouth of a puppet, through the puppeteer/husband and Chief Creative Officer - Egor Lavrov. We find it hard to believe that a custom private blockchain was spawned just for his wife. The purpose of a blockchain is to have a verified ledger, if she is the only one using it then that defeats the purpose. Otherwise, why not just use an organized excel worksheet? Purposeful omission of crucial investment details should keep any smart investor away from this company. A questionable amount of money was spent on marketing, which distracts from their real business model that has no commercial viability for the amount they are attempting to raise. 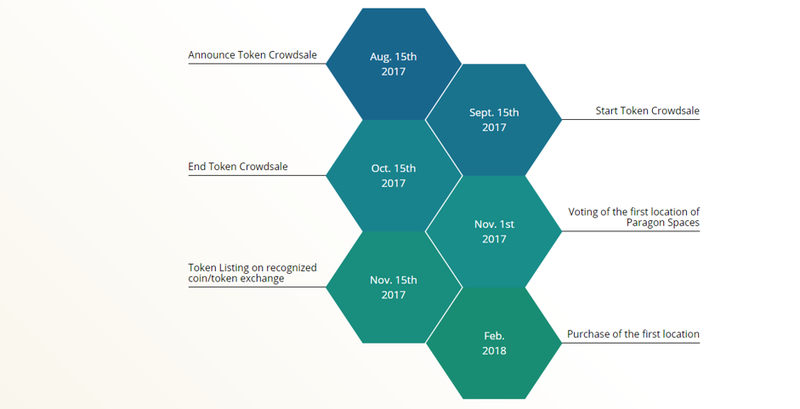 Can the Paragon coin be successful? Perhaps, but it is not a coin that we would invest in. It's definitely a hype coin at the moment due to their excessive marketing and the only demand seems to come from unwarranted FOMO. The whole story seems far too suspicious for us.